Carolina Cardegna-Voccio, 91, passed away Thursday, April 12, 2018 at Grace Barker Health. She was the wife of the late Arthur Cardegna and Alphonse Voccio. Born in Providence, she was the daughter of the late Florindo and Rose (Vessella) Ranieri. Carolina worked for various jewelry manufacturers and also worked as a Certified Nursing Assistant for many years before retiring. She is survived her daughter, Rosann Cardegna; three grandchildren; Anthony Lunghi and his wife Gail, Kyla Sears and Christopher Lunghi; and five great-grandchildren, Zachary, Hannah, Ryan, Alexandria and Cassandra. 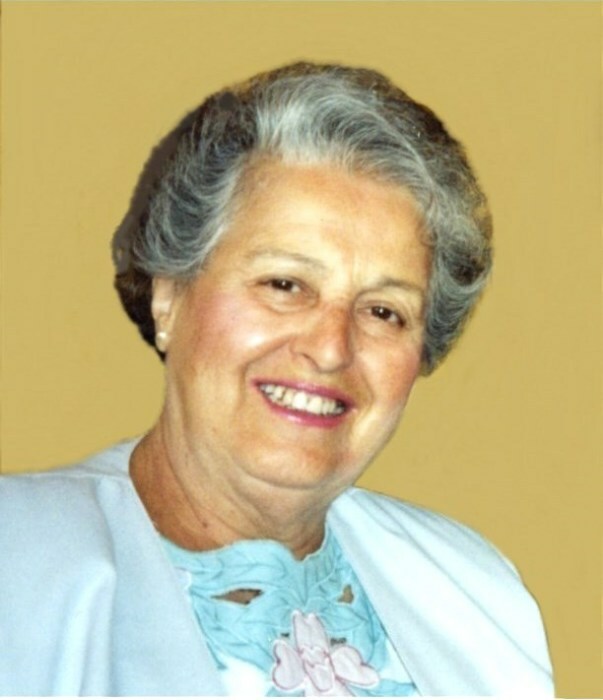 She was the mother of the late Diane Angel and sister of the late Louis, Benjamin and Domenic Ranieri, Theresa Cardegna and Philomena Gagne.